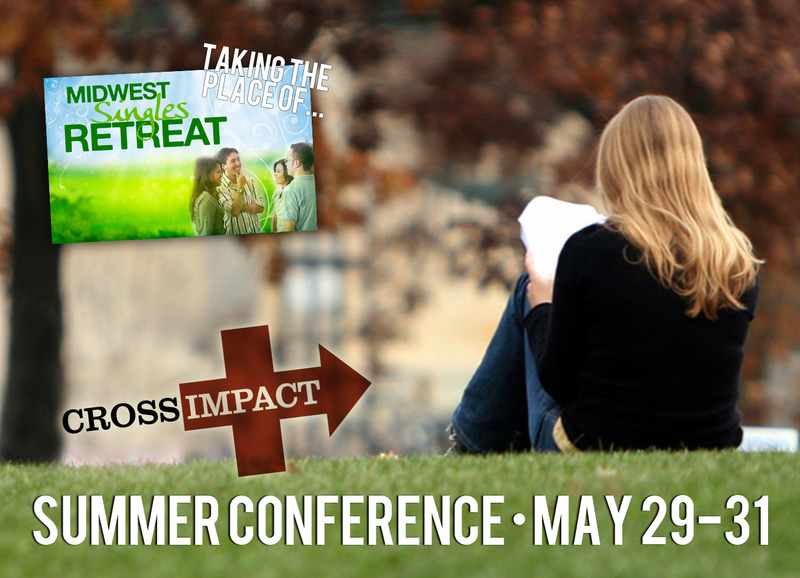 This conference is designed to help you begin your summer with a Biblical view of God’s purpose and calling for your life. With general sessions, workshops, meals, and planned activities, this is a fantastic way to start the summer months with your affection set on things above. Keynote Speaker: Dr. Sam Horn has served in pastoral ministry for 20 years and in educational ministry for almost 25 years. Currently, he serves as the President of Central Seminary near Minneapolis, MN and as the Pastor of Mentoring and Ministerial Training at the nearby Fourth Baptist Church. Dr. Horn is well known for his 7-year pastoral ministry at Brookside Baptist Church in Brookfield, WI and for his 15-year tenure at Northland International University. Most of his ministry has revolved around young adult singles, and they have always appreciated him for his rich teaching of God's Word, in particular. Dr. Horn is especially burdened for and committed to discipleship, mentoring, and developing servant-leaders. Click the graphic below for the notes and MP3s from each session and workshop.